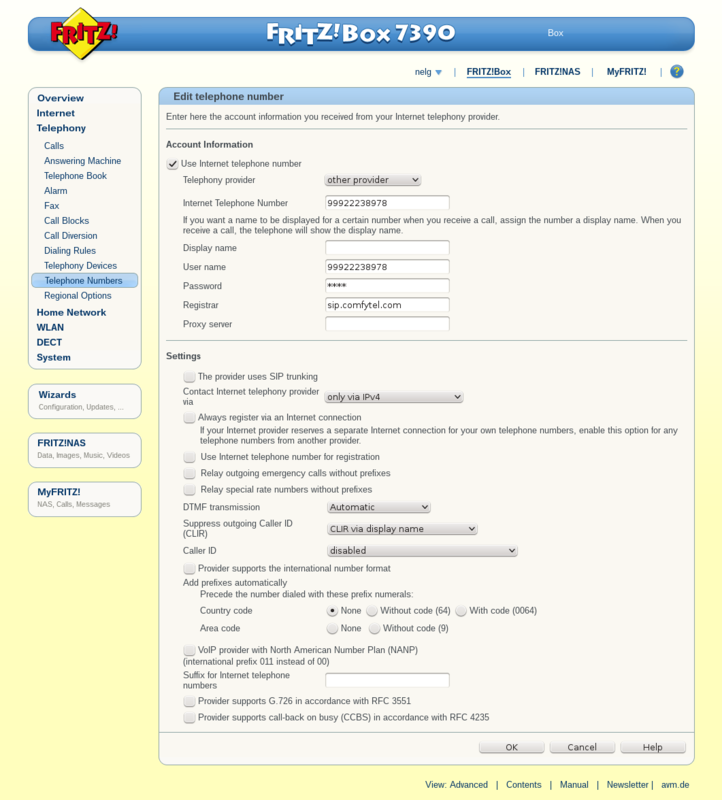 In New Zealand, VDSL internet is available from a number of providers. Snap! 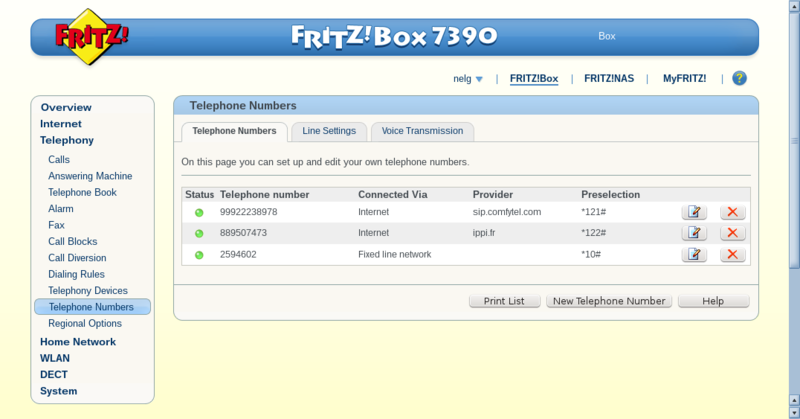 is the provider I use, and they offer some very cool Fritz!Box VDSL modems. 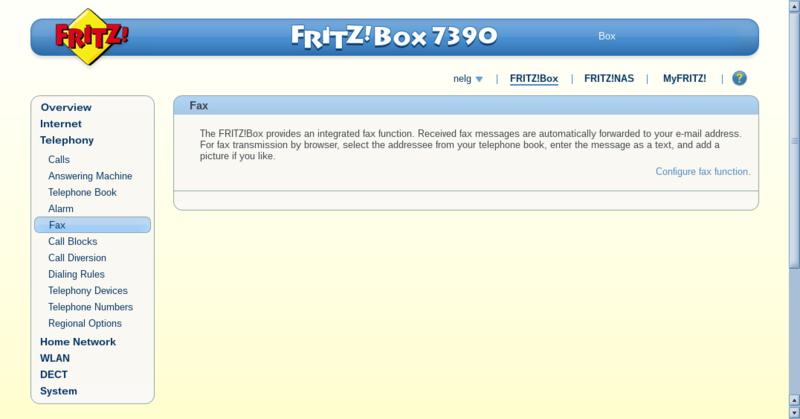 I have the Fritz!Box 7390, and the other one on offer is the cheaper Fritz!Box 7360. 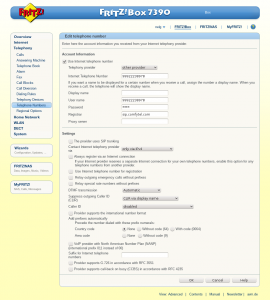 These routers are far more than just a basic VDSL router, offering a range of awesome features, including NAS, IPV6 (standard with Snap), good WIFI, DECT, VPNs. 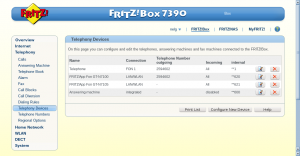 This blog posts are about my experiences with setting up the Telephony component. The first thing to note is, Snap! 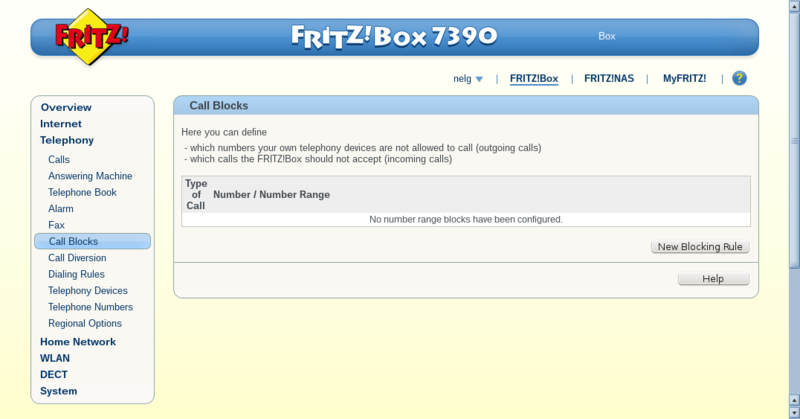 does not ship the right cable for connecting the Fritz!Box to a standard telephone line. This is a special Y cable, and they will ship it to you if you ask them. 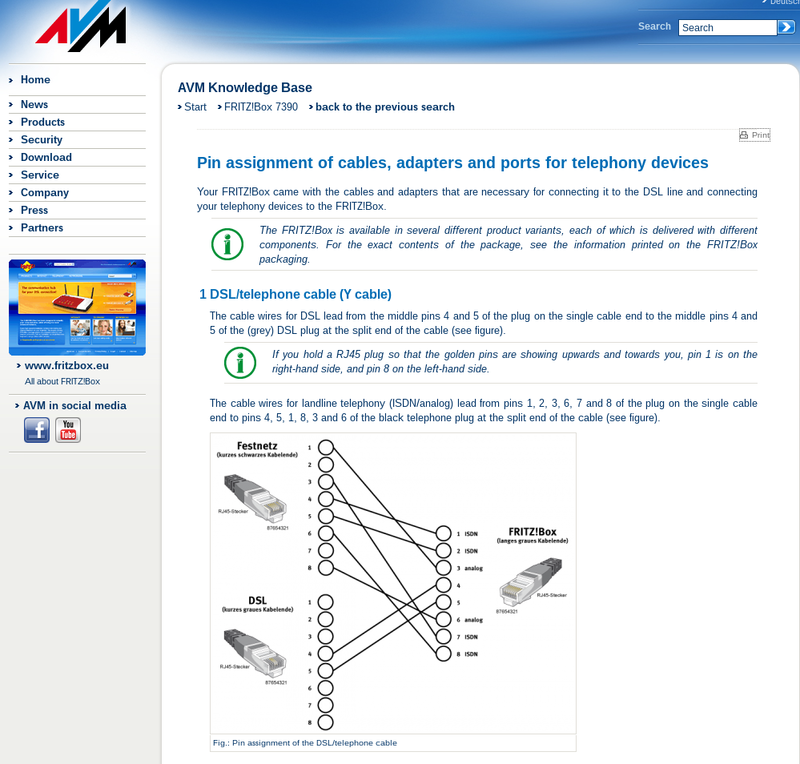 Note however, you’ll still need to make up an adapter, as this cable is for RJ545 telephone plugs, not NZ BT plugs. My setup, is that I have a monitored alarm, so I need a telephone line, theirfore, this is for VDSL + standard phone line, rather than VDSL + VOIP phone. Get the Y cable from Snap!. 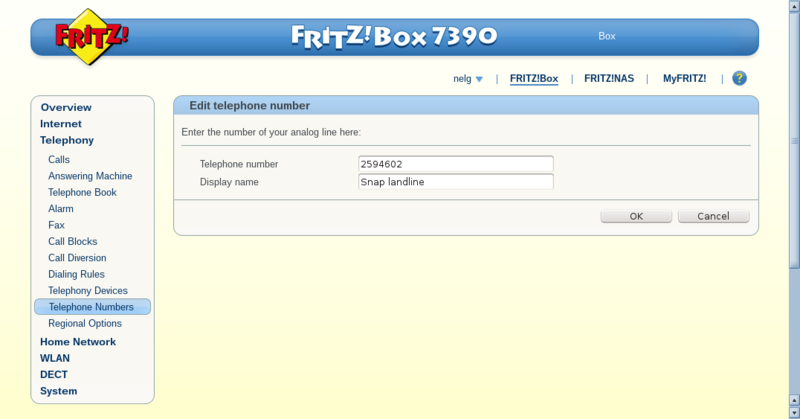 It will have 1 plug at the end that connects to the Fritz!Box and a split end, one for your VDSL plug, and one for the telephone line. They will change you $5 postage. Here is the description of it, it’s the grey cable, first one on the left. Here is the email I sent to Snap! It took a while, but Michael Wadman did agree to ship it to me, case number #BOA-920-53402 if you need a reference case. 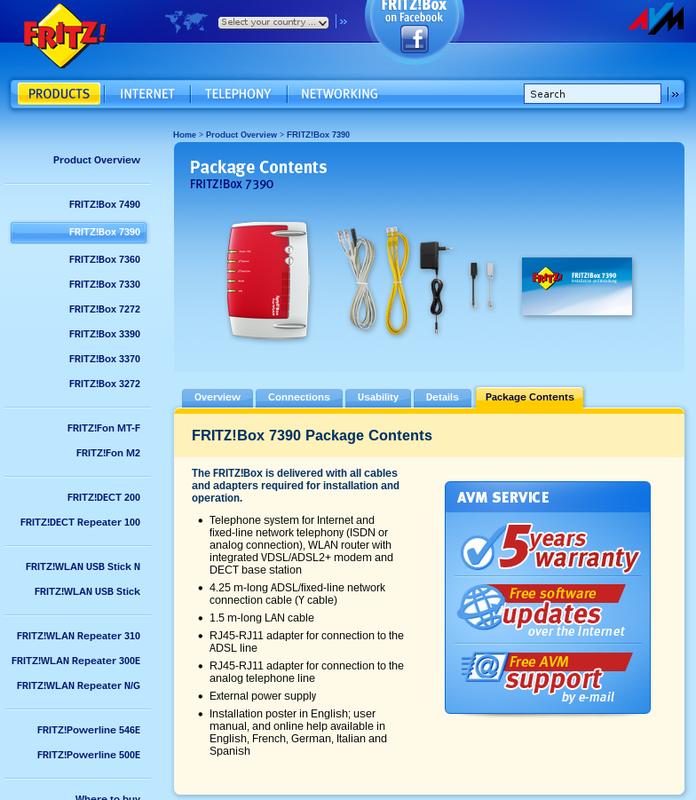 The Fritz!Box 7390 you supplied came with two Ethernet cables and power, but no other cables. 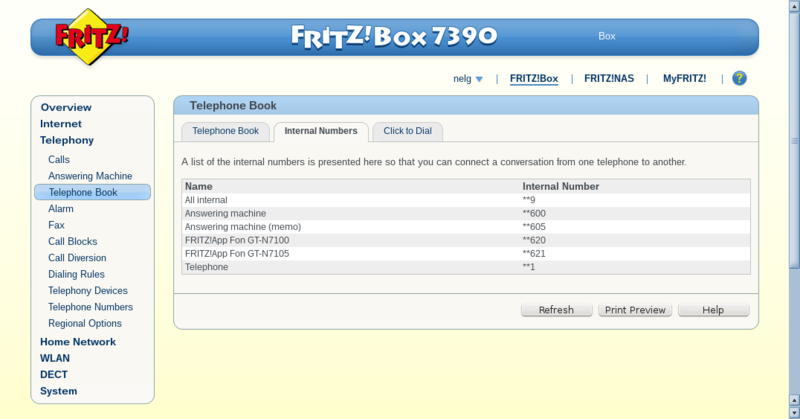 I would like to plug my Analog PSTN phone line into the Fritz!Box so I can use it’s telephony features with my fixed line. To do this, I need the cable that goes between the ISDN/analog and the phone jack on the wall. I am aware that the Y cable does not actually fit NZ phone plugs. 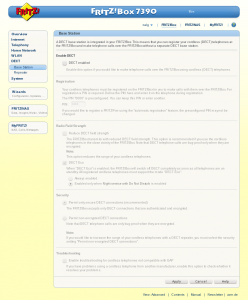 This post discusses the matter on geekzone. Then, simply cut off the end of the old phone cable that had the end the plugs into the phone. It will probably be a 4 wire cable. Now, use your multimeter to identify which two wires are connected to the outer two BT-11 pins. Then plug it into your phone jack and check you get around 50 volts DC from those two pins.. Once you’ve got the two wires that have power, cut off the other 2 wires and crimp the two powered wires to the two outside pins on the RJ45 plug. See the above diagram. Then, plug the RJ45 plug you crimped into the joiner you got off ebay, and label it, as you don’t want to be plugging in normal networking equipment by accident to this plug. 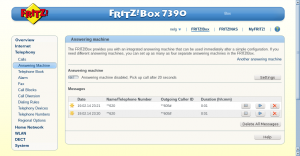 Connect the Y cable to your Fritz!Box and to your VDSL. Check it works. Connect the Y cable to your Analog line, using the adapter you made. Your Fritz!Box is now able answer and make calls with your landline. 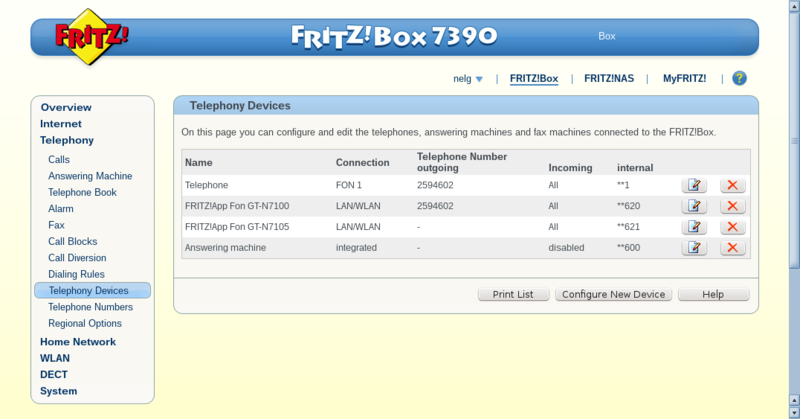 Now, your ready to configure Telephony on the FRITZ!Box. 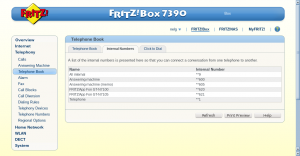 Start with Telephone numbers. 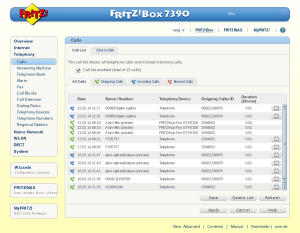 Here you should configure your fixed line, plus any SIP providers you want. 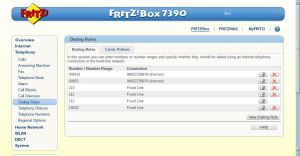 I have added ippi and comfytel. Also to note, that Snap! provides a SIP service, if you want. 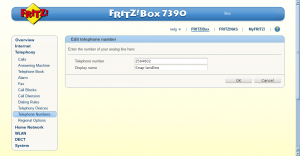 Next, connect some phones to your Fritz!Box. 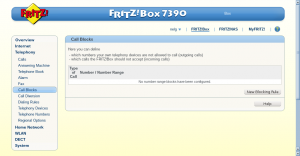 You can plugin your standard analoge phones into the FON1 and FON2 plugs. 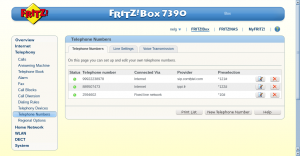 You can connect your ISDN phones, you can connect any DECT wireless phones to the Fritz!Box, as their base station (your luck my vary), and you can connect your mobile phones to it, using the FRITZ!Box Fon app. These will appear under telephone devices. 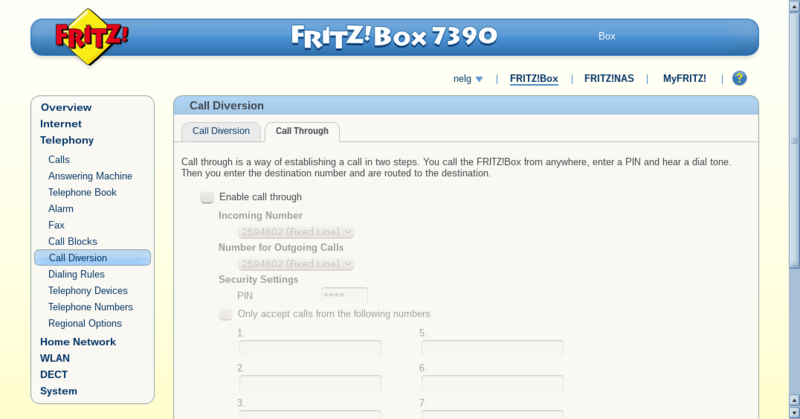 You should now be able to make a call. 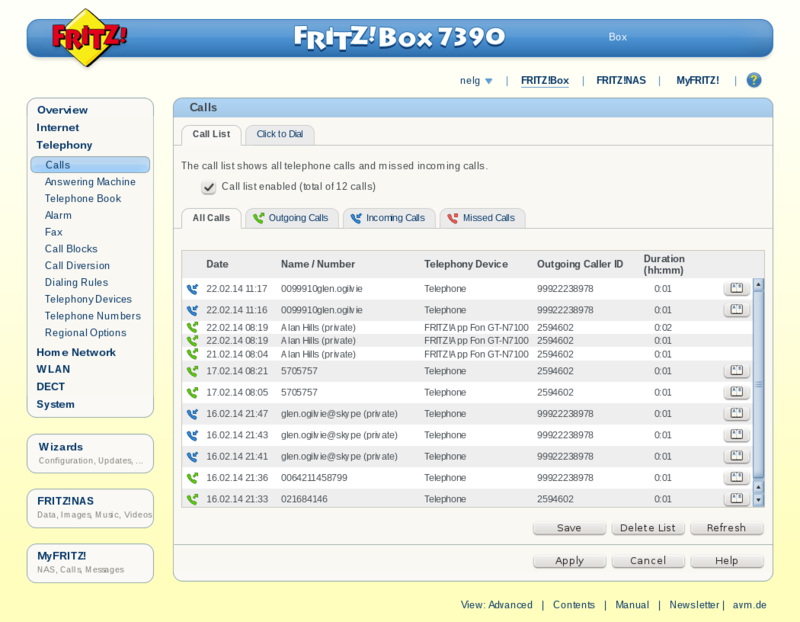 Each device can have a default outgoing telephone number connected to it, and you can pre-select which phone number to make outgoing calls with, by dialing the ** prefix code. 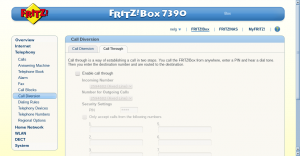 Make free calls to skype and global sip inum’s. 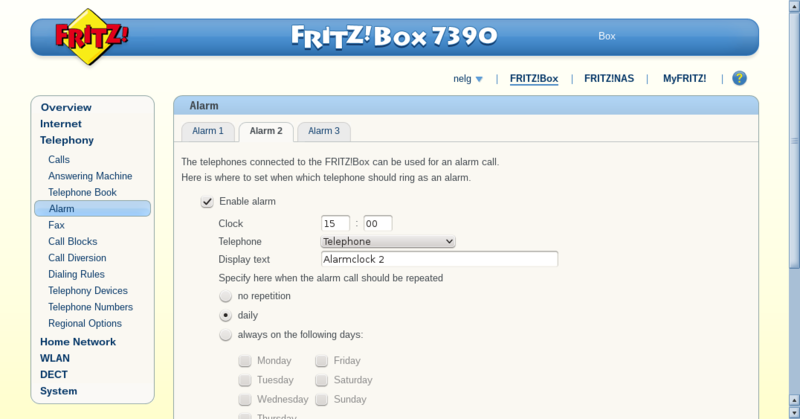 Set a device to use a specific number, or only to ring for calls for a specific number. 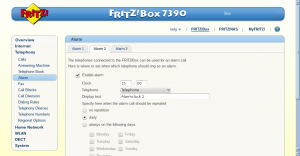 Set do not disturb on a device, based on time of day. 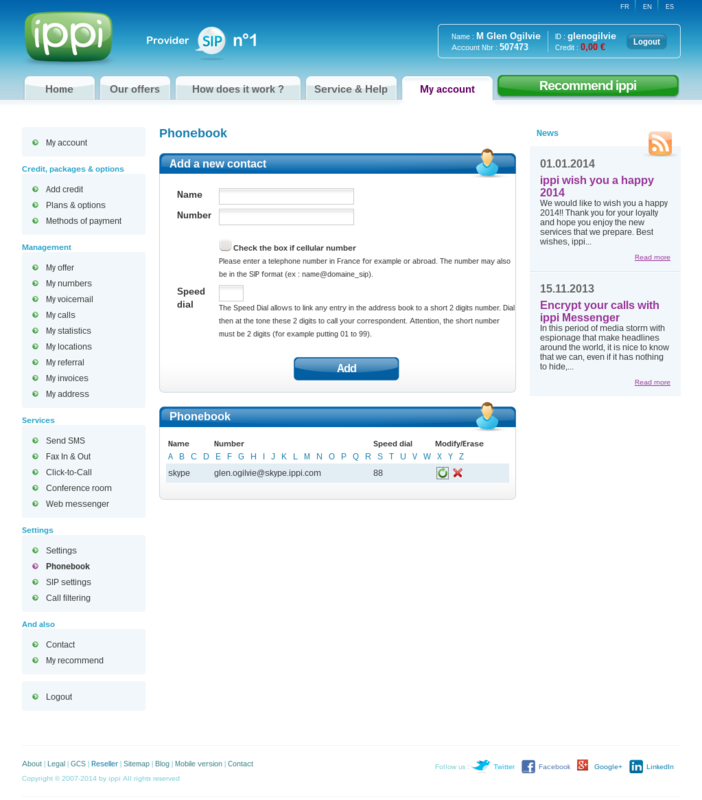 For outgoing skype calls with ippi, if your phone cannot dial email addresses, you need to add the skype contacts to the phone book on the ippi.com website under your account, and assign a short code, which you can then use from your phone. 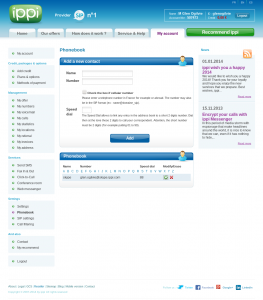 Comfytel – http://www.comfytel.com/ – They provide cheap calling, but you have to pay them manually with paypal, and currently their skype gateway does not work. 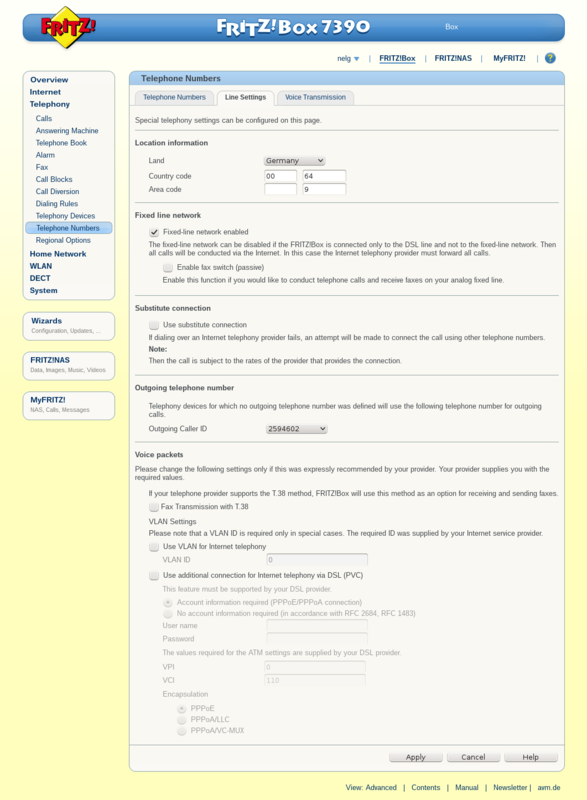 Since screen shots are much nicer than words, below is a collection from my config for your reference.